Around the Indo-Pacific and the Australian ocean region, many may come across a peculiar kind of fish that are known as carpet sharks. They are called carpet sharks for its unique and intricate designs that are similar to the household carpets. You can think of them as a household carpet in the water that moves, as carpet sharks can be found in any bottom surface of the wide ocean around the world but they highly concentrated around the deep ocean of the Indo-Pacific and around the Australian ocean region. Carpet sharks are popularly known as Orectolobifomes; a group of shark species with particular designs on its body that are similar to carpet designs and ranges from the smallest size to the largest. The main characteristics of a carpet shark are that they have two spineless dorsal fins and a short and transverse mouth that is anterior to its eyes. They have a specialised nostril in which the nostrils are connected to the corners of its mouth with a prominent barbels and nasoral grooves. 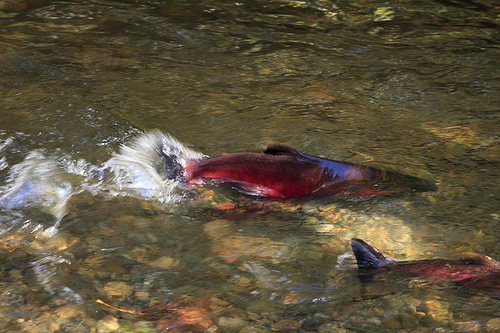 For most Orectolobifomes species, many have caudal fins with an upper lobe that is in line with its body and a poorly developed lower lobe. In reference to its reproductive system, it differs for every species. Certain species reproduce by oviparous and other species reproduced through ovoviviparous. 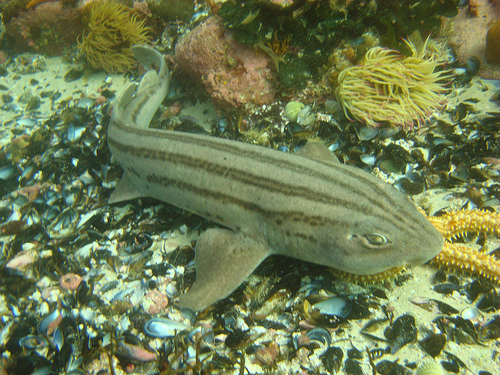 The Orectolobifomes species of sharks are known as the most tremendously diverse species. They range from the smallest of its kind which is the barbelmouth carpetshark to the largest filter-feeding whale shark. The whale shark is known as the largest fish in the ocean world which grows at least fourteen meters in length. Another well-known species is the Nurse Shark that has the most beautiful shaped nasal barbell that is similar to the outline of a human’s finger. Carpet sharks are notably known for the beautiful designs on tis body and amongst the species of orectolobifomes species are the necklace carpet shark, the ornate wobbegong and the zebra shark. The orectolobifomes are also known for its variety of form, lifestyle, colour and pigmentation pattern. 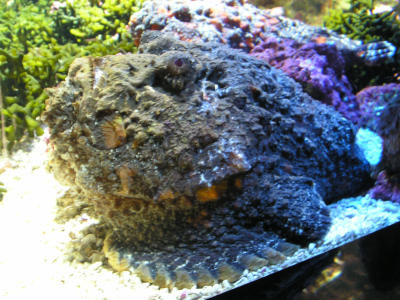 There is the Tassled Wobbegong that has an elaborately camouflaged body design and the Zebra Shark that is an elegant species with a tail longer than its body and has a body design that is similar to a zebra print and as it matures, it will change to a design that is almost similar to a leopard print. 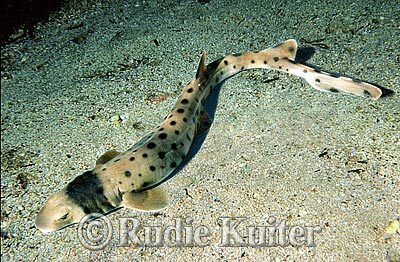 There is also the more slender Epaulette Shark that actively hunts inside the cramped and convoluted passageways of the coral reefs. Most notable species of the orectolobifomes is the Tassled Wobbegong. Its fins many signifies them to a picture of an unmade bed but its most notable feature is its head that masked with complex beard of dermal flaps entirely. Its body has a design of a camouflage with designs broken in every section which means none of the designs of its body follow a consequence between one another. This shark grows up to thirteen feet in length and can be found mainly on the ground of the deep ocean off Indonesia, Papua New Guinea and northern Australia.